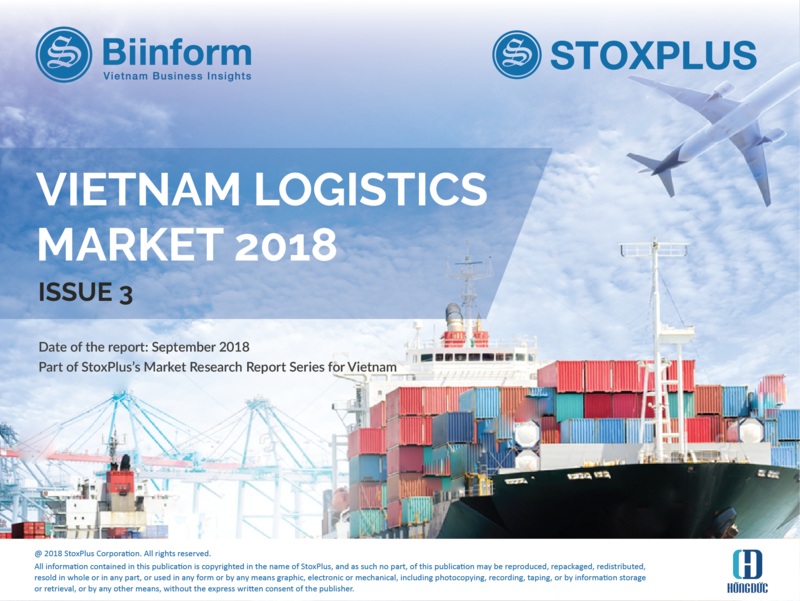 StoxPlus is pleased to introduce Vietnam Logistics Market 2018 Report, the third issue on this industry. This report presents a board range of topics, both sector-specific and crosscutting market issues. 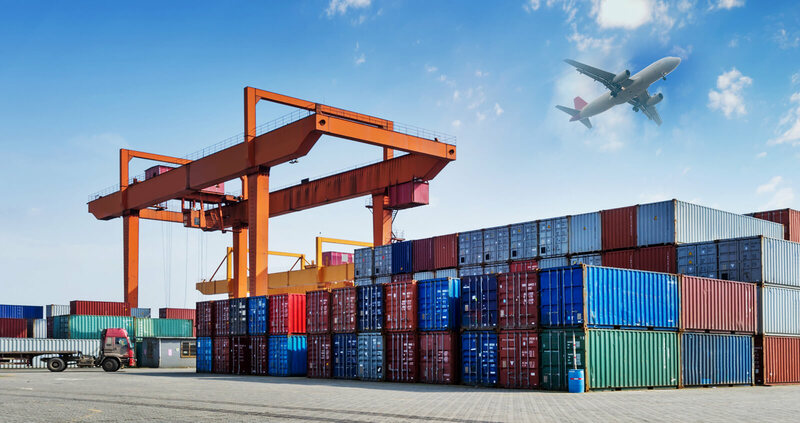 The purpose of research work is to have an in-depth understanding of logistics market in Vietnam and assessing its potential. 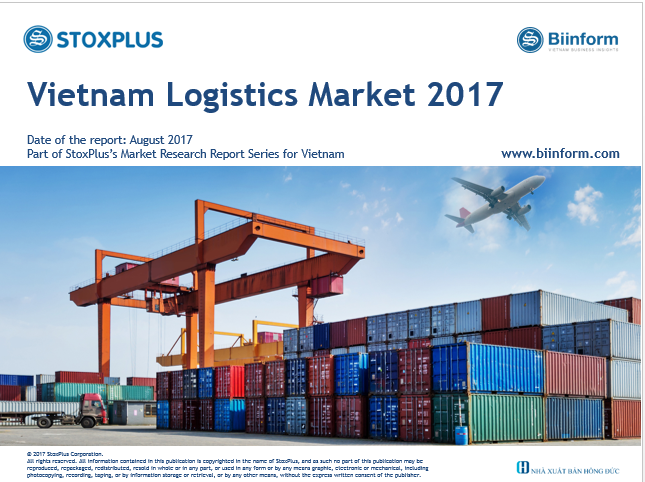 The research provides latest information on market size as well as competition landscaping of Vietnam logistics market. Total logistics costs in Vietnam are estimated at US$39.6bn in 2017, equivalent to 18% of GDP. Typically, the proportion of total logistics cost in relation to a country’s GDP reveals the state of its logistics sector. The rate in China is 15.4%, in developed countries like the United States (US) and Singapore is about 8-9%. Foreign-invested players are dominating the market with experience and professional management. Fierce competition from foreign enterprises: though there are only over 25 foreign companies participating in logistics sector, those FDI captured the majority of market share, providing high-value-added logistics service, e.g. international shipping, supply chain management. Notably, key local players such as Gemadept, Transimex, Vinatrans, etc. are heading to 3PL model. Road transport remained the backbone of Vietnamese freight transport. 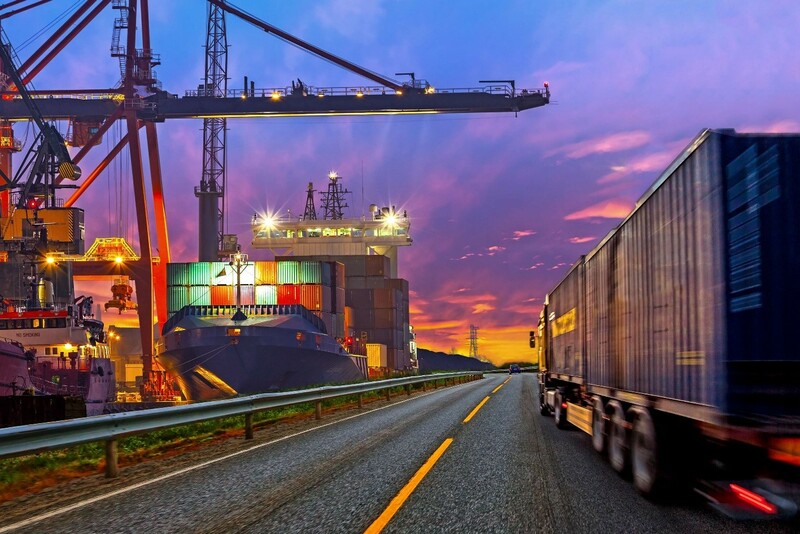 Despite its dominating position in the total transported freight volume, road transportation did not fully reach its potential and serve the growing demand of cargo transportation due to the underdeveloped road network. Inconsistencies across the transport network in terms of extent and quality are one of the most problematic factors for firms doing business in Vietnam. 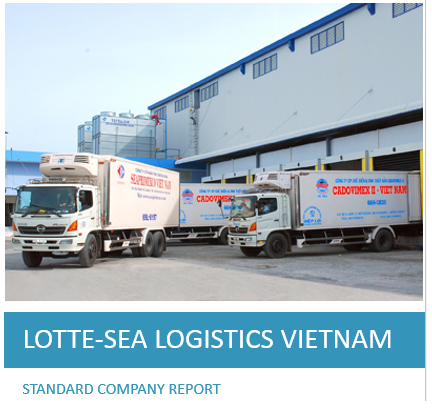 Contract logistics – a rising trend in Vietnam logistics industry. Among selected 3PLs for contract logistics services, warehousing and distribution are core competencies. Thus, to enter 3PL model, domestic firms have the tendency to invest in the the logistics infrastructure, especially warehouses or logistics distribution centres. Key players in Vietnam warehousing sector include Gemadept, Saigon New Port, Vinafco, DHL, ITL, Damco, etc. The robust growth of e-commerce market urged the development of express services. By 2025, according to a study of Google & Temasek, Vietnam will have Ecommerce market of US$7.5bn thanks to five key 5 key systemic changes to occur with exponential growth of eCommerce: young population, increase in internet speed and penetration, stable GDP growth of over 5% p.a, more conducive payment ecosystem and lack of store access. The on-going expansion of the marketplaces will help Vietnam to form an ecosystem for the e-commerce sector, including time-sensitive delivery. 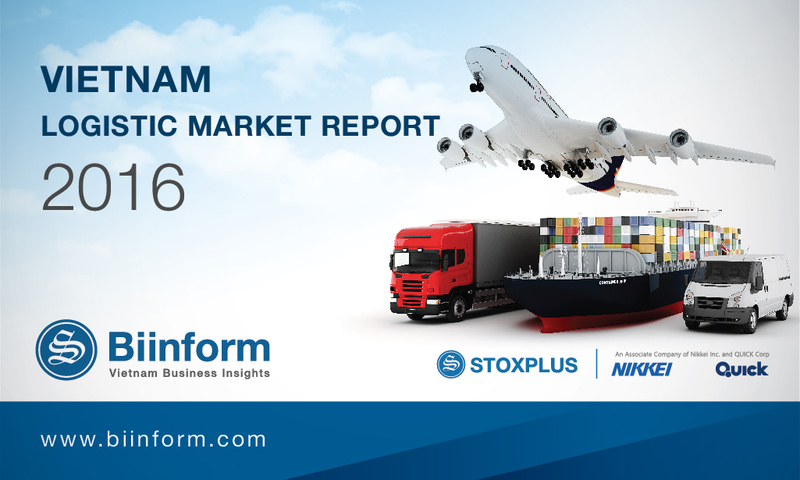 In overall, logistics companies in Vietnam perform quite well during the surveyed period. From 2014 to 2017, net profit margin of logistics sector improved significantly by double-digit growth thanks to the lower costs of logistics companies as well as the prosperity of some highlighted sectors. Financial performance of 240+ leading logistics companies, which are classified into 6 groups including Transportation, Port operation, Express Services, Warehousing, Diversified and Others, is also featured in our report. All the latest product drops, limited offers, in-store event info-straight to your inbox. Thoresen Vinama Logistics Company Limited is a small-sized company operating in the field of logistic services (warehousing and trucking). 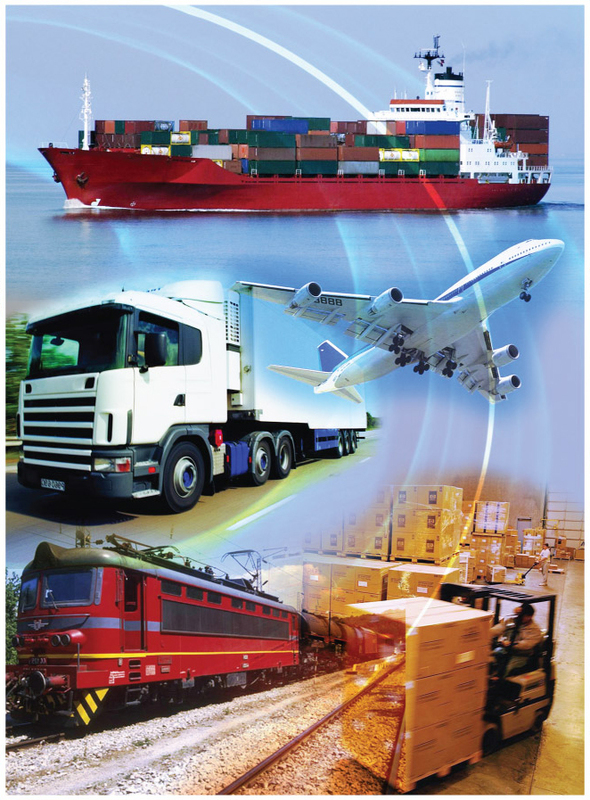 Established in 2009, Nhan Thao Logistics Company Limited specializes in industrial transportation.